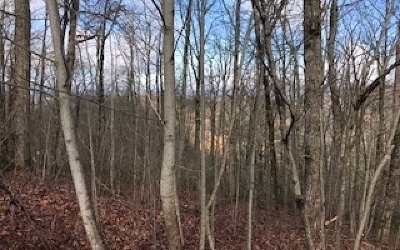 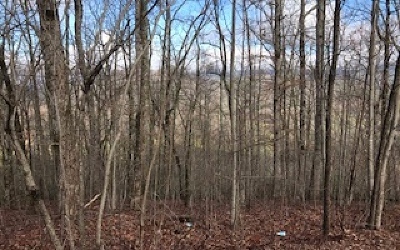 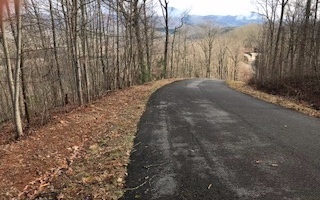 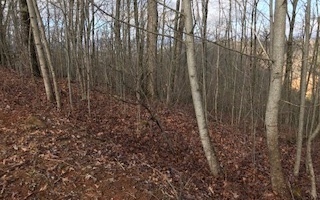 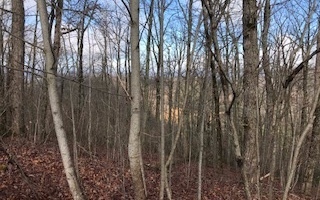 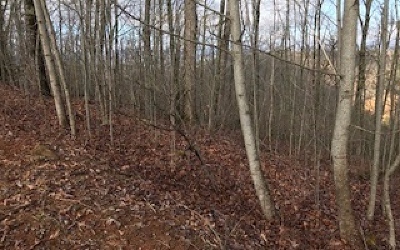 Wooded lot with high elevation, with views of Downings Creek Valley and could have better views with some selective tree removal. 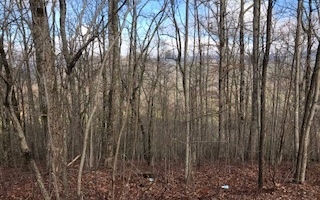 Water is available from Mountain Harbour System. 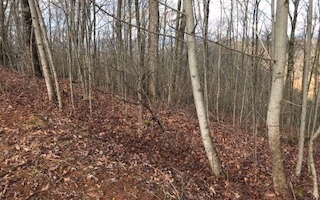 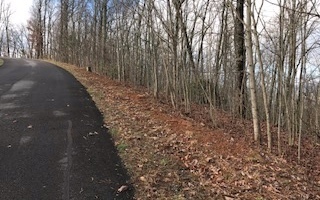 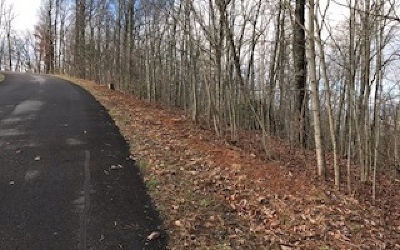 1.99 acres and fronts on Ashe Branch View and Ashe Branch Drive.